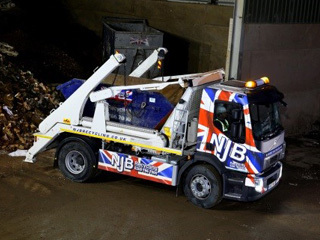 Finding affordable grab wagon hire in Kingston doesn’t have to be difficult – NJB Recycling runs the grab hire when it comes to affordable, reliable vehicles and support for commercial recycling, collections, clearances, removals and more besides. Grab hire prices for large-scale disposals throughout London, South London and Surrey – deserve to be up front and flexible for all budget needs. 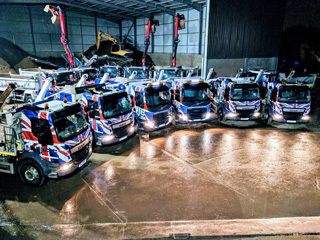 We’re proud to be able to support our customers with affordable, low cost junk and trash disposal on a wide scale. 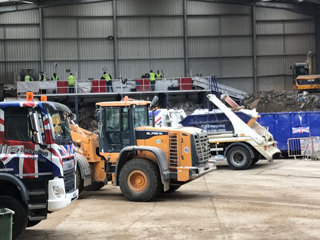 We don’t just offer skips or grab wagon hire – we support anyone looking to save themselves from a trip to the dump – with reliable service from start to finish. 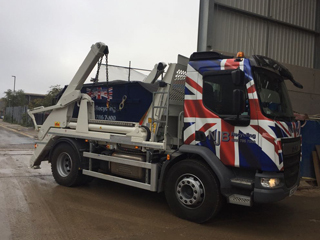 Looking for a grab lorry in Kingston that’s cheap and effective? You really shouldn’t have to look any further. 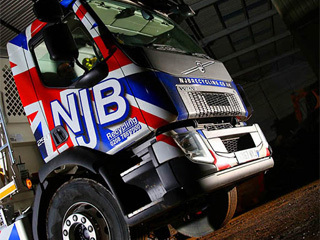 Whether you’re overseeing a house clearance or simply need the best company in the region to oversee a heavy removal, NJB Recycling can be there for you the same day you call – all you have to do is ask. 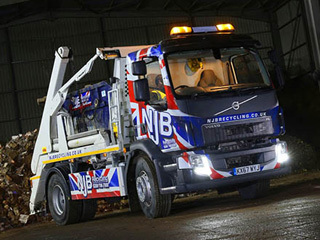 Our grab hire cost policy is simple – we will lay down all the fees and costs expected of you before we get started – so that you are never being kept in the dark. Hire a grab lorry in Kingston? Worried about not being able to find a cheap deal? 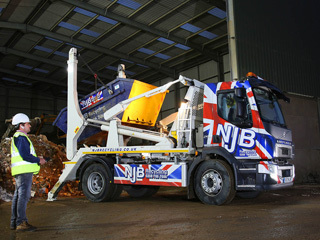 Contact us for more details on our grab hire prices and we’ll show you a wealth of difference in our region. Kingston grab hire prices don’t have to escalate – looking for grab hire near me in your area? Need expertise that’s affordable and efficient? Call us today on 02087867000 or book grab online. 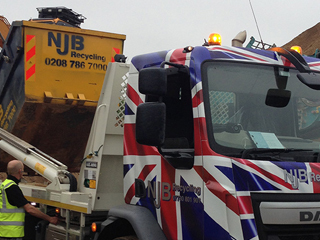 Don’t let all that waste and refuse pile up – call us and let’s get that rubbish moving on out!